Randy HolmesLionel Richie is having a moment. He was just confirmed as one of the new judges on ABC’s reboot of American Idol, and now he’ll be receiving a prestigious award from the SAG-AFTRA Foundation, which provides assistance and education to actors, singers and other performers. Lionel will be presented with the Recording Artists Inspiration Award at the Foundation’s second annual Patron of the Artists Awards, scheduled for November 9 in Beverly Hills. Lionel is the award’s first recipient, recognized for his musical success as well as his charity work. Others being honored at the event include Oscar-winners Kate Winslet and Kathryn Bigelow, as well as Judd Apatow and Netflix executive Ted Sarandos. 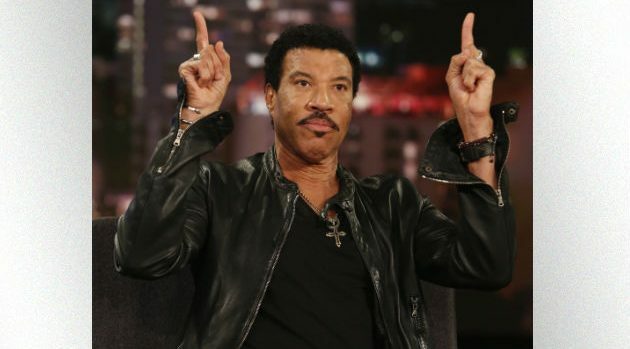 Lionel will resume his Las Vegas residency on November 29 at the Axis at Planet Hollywood, and has an Australian tour kicking off in March of 2018.